A woman’s canine companion died on a United Airlines flight Monday evening after a crew member allegedly stowed the animal into one of the overhead bins in the aircraft’s cabin. 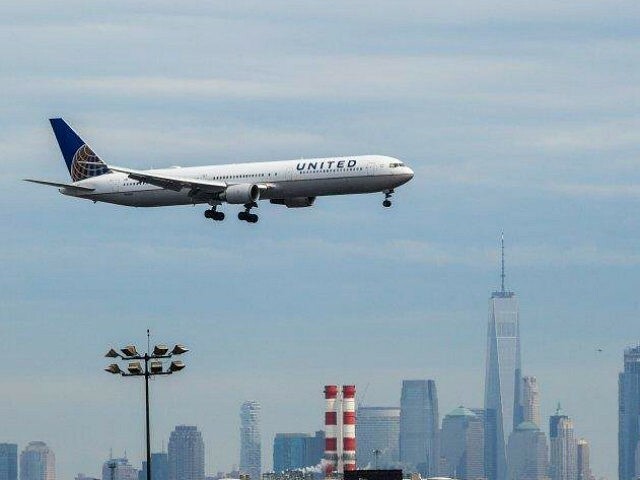 The New York Post reported that the flight attendant insisted that the woman who owned the dog, which was in a TSA-approved carrier, shove her canine companion in the aircraft’s overhead bin for the remainder of the flight from Houston to New York’s La Guardia Airport. Maggie Gremminger, a passenger on a flight, tweeted a picture of the distraught owner on her phone to bring attention to the woman’s situation. “I want to help this woman and her daughter. They lost their dog because of an @united flight attendant. My heart is broken,” Gremminger tweeted. Passengers heard the animal barking during the flight but did not know the dog died until after the flight reached its destination. Once Lara and Gremminger’s posts went viral, many social media users criticized United Airlines over their handling of the situation. “Another reason I will never ever fly or support doing business with United Airlines!” one user wrote. United’s policy on pets traveling aboard the aircraft states that all animals traveling inside the cabin “must be carried in an approved hard-sided or soft-sided kennel” that must fit under the passenger’s seat and be kept there for the duration of the flight. The airline has a bad reputation for having animals die on board its aircraft. In 2016, more pets died on United than any other airline. In 2017, the airline was sued for negligence after a giant rabbit died while in transit and had been cremated without notifying the owner.